Depending how you count, that equals…three lefty pitchers, or two and a half if you only want to count part of Venditte. No backup catcher, no outfielders, no power-hitting infielder. Just…lefty pitchers. With the addition of Pomeranz this week, the Giants now have five lefty starters on their 40-man roster (Bumgarner, Holland, Pomeranz, Suarez, Blach) and six lefty relievers counting Venditte (Smith, Watson, Osich, Okert, Venditte, Rule 5 Guy Travis Bergen). That means more than 25% of their 40-man roster is left-handed pitchers. Not that I don’t love each and every one of ’em, but–it seems a little out of balance to me. Drew Pomeranz is 30 years old, and he most recently pitched for Boston. Just a year ago, he seemed headed for a big free-agent payday after a 17-win season for the Red Sox, following an All-Star berth with the Padres in 2016. But arm injuries limited him to 74 innings in 2018 with an ugly 6.08 ERA, and he did not pitch in the postseason for the World Series champion Red Sox, so he became a buy-low/rebuild-value free agent instead. The Giants signed him for a mere $1.5 million for one year, though there are a number of escalators tied to starts, appearances, and innings that will allow him to earn more if he’s healthy. Mr. Lefty walked by while I was working on this and said the photo of Pomeranz above reminded him of Hunter Strickland, at least “the chin and the neck.” I’m sure any other similarities are purely coincidental, including the fact that both of them have the middle name “Drew” (Hunter Drew Strickland and Thomas Andrew “Drew” Pomeranz). Oh, and that they were both born in fall 1988 and both paid around $1.5 million by the Giants. I’m sure there is nothing else about Pomeranz that’s remotely like Strickland, and…oh. Uh oh. Do we have Meathead 2.0 on our hands? Alex Pavlovic notes that with the signing of Pomeranz, that makes the Giants six-deep in possible starting pitchers (Bumgarner, Holland, Pomeranz, Samardzija, Rodriguez, and Suarez), with Stratton and Blach in the wings (and it’s worth reminding ourselves again that Blach was the Opening Day starter/winner just LAST season). While this isn’t an especially exciting list of names, that’s eight starters with legitimate major league experience. 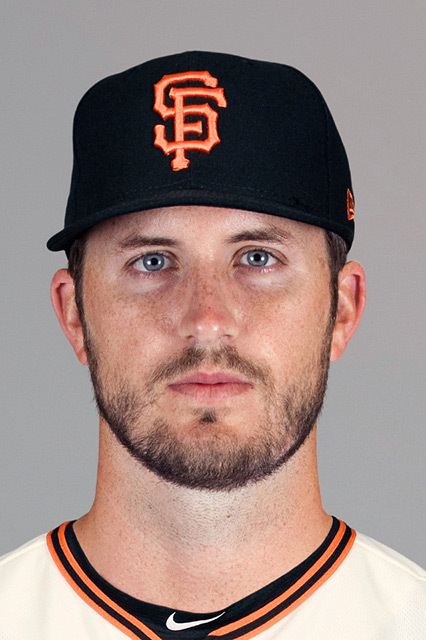 Three (Bum, Samardzija, and Pomeranz) have been All-Stars, Holland has pitched in two World Series, and even Blach had brief but successful postseason experience in 2016. This time last year, the rotation “depth” included Suarez and Tyler Beede, neither of whom had ever thrown a pitch in the major leagues, Stratton, who’d made all of ten starts, and a couple of dubious non-roster invitees who turned into rotation mainstays (Holland and Rodriguez). Pavlovic also observes that with Bum, Pomeranz, and Holland all on potentially expiring contracts, if the Giants aren’t doing well in July but those guys are, they could all be trade chips for the future. 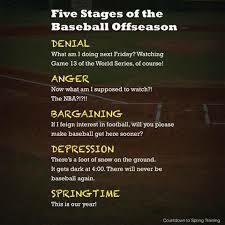 And let’s not forget that everyone’s hoping for a late-season return for Johnny Cueto. Oh, and goodbye to #ForeverGiant Mike Gerber, who was dropped from the 40-man roster to make room for Pomeranz. It’s hard to believe that the FanFest is just two weeks from today at Oracle Park. (On a side note, while looking for this date on the Giants’ website, I noticed that they still haven’t updated all the references to “AT & T Park” on various pages.) The Giants announced their lineup of players, coaches, announcers, and such, and it’s…not all that exciting. Yes, Buster and the Brandons will be there, but no Cueto, no Samardzija, and no Big Guy. So unless you’re really excited about getting autographs from Abiatal Avelino and Drew Ferguson, uhhhhh….. This week the Giants also announced their list of non-roster invitees (NRI) to big league camp, and the biggest name, of course, is top-prospect catcher Joey Bart. Bart was the #2 pick in last June’s draft, and the last time the Giants drafted a top-five guy, he also got invited to camp the next year. I forget his name–Gerald Something–but he turned out to be pretty good, I believe. 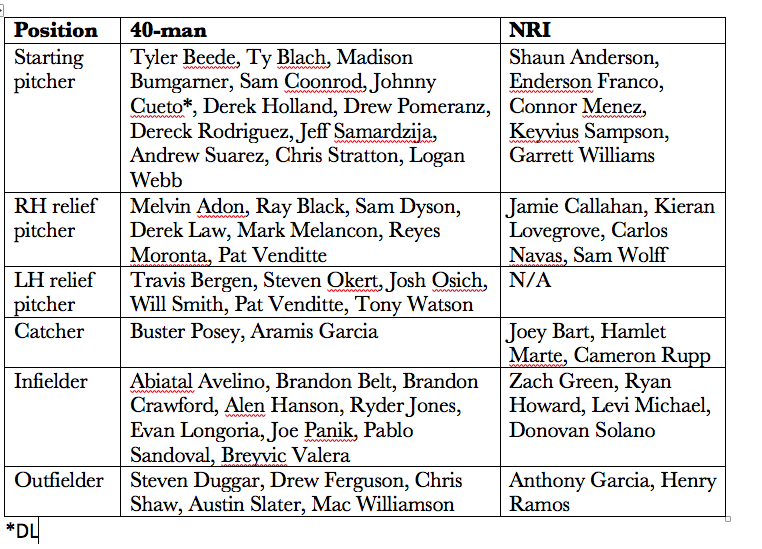 Just as a reminder, everyone on the 40-man roster automatically gets a spring training invite, so with the NRIs, the Scottsdale roster looks like this. We’re headed to Scottsdale on March 8 for our annual pilgrimage. The players I’m most interested in seeing are Adon, Anderson, Bart, Lovegrove, Webb, and I guess Venditte for the novelty. So to summarize all this, in one year the Giants have gone from a green rotation with little depth to a fairly seasoned one and from an ancient outfield to one where the senior member is Austin Slater and his 352 major league plate appearances. No one really expects that this will be the outfield by Opening Day, but…things have really flipped, and quickly. Back next week to report on the newest lefty pitcher acquisition, whoever he may be. Lefty out.